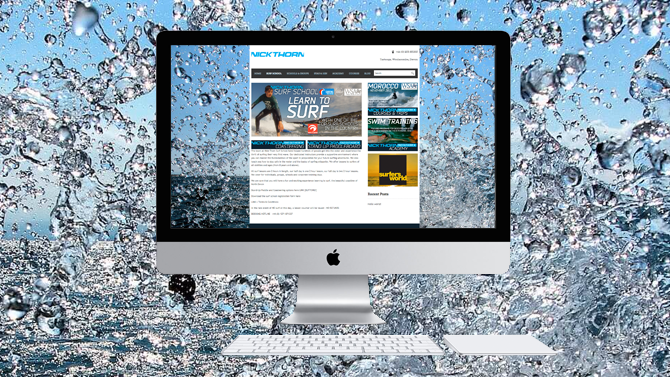 It’s been another busy year… The popular and hugely successful surf school operator Nick Thorn, has recently updated his online presence, with a new USP designed, editable website. Totally responsive, a great tool for running his business on the fly. Nick not only runs the surf school, but a multitude of disciplines across the adventure, freesport market. Coasteering, adventure orienteering and a successful Sea School programme to SUP and extensive training schedules for Surf Instructor, Surf Lifesavers, athletes and entry level grommet sessions. 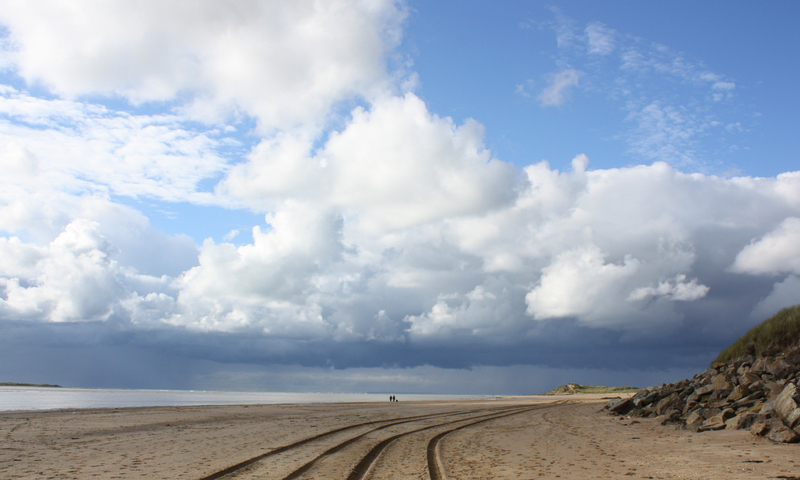 This site combines all the facets of his broad operation and is linked to his commercial Surfers World site which handles Tours, Expeditions and popular weekend trips.